Baseball is a very popular ball game in United States, and the World Series are held by Major League Baseball every year. MLB is composed of the National League and American League. Here we introduce some famous baseball teams in MLB. New York Yankees is one of the baseball teams affiliated to American League. The home field is located in the Browns district of New York. This team with a history of more than one hundred years plays an important role in American sports history. It was founded in 1901 and won 27 championships in 40 World Series. Besides, It is also the only team whose players in each defensive position are entered into National Baseball Hall of Fame among all baseball teams. 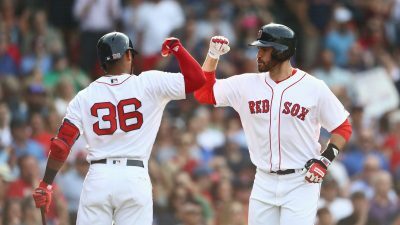 Boston Red Sox was Founded in 1901 in Buffalo, New York. The name “ Red Sox” was named by the team boss Taylor in 1908. It has become an important team since the home field was moved to Boston. They won 7 champions in World Series, and the rivalry with New York Yankees was the most historical event in American professional sport. It is considered to be one of the most successful teams in recent years. The tickets of each home game were sold out, which was a record in MLB for many years. Los Angeles Dodgers, formerly known as the Brooklyn Dodgers, was founded in 1883 in Brooklyn, New York. It is a team affiliated to the National League. The team won the championships for 6 times in World Series, and the main competitor is San Francisco Giants. New York Mets was founded in 1962. Up to 1968, it couldn’t still be comparable to New York Yankees in terms of players, coaches and spectators. In 1969, New York Mets won the championship as a black horse, and got the championship again by defeating Boston Red Sox in the 1986 World Series. At the beginning of this century, although it had a bunch of star players, they were all affected by injuries. 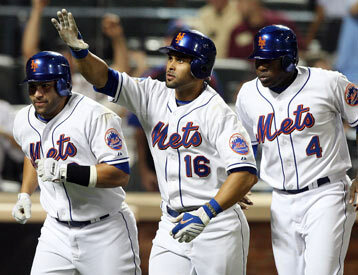 Until 2006, New York Mets scored 97 wins and 65 losses with all the star players finally arrived. 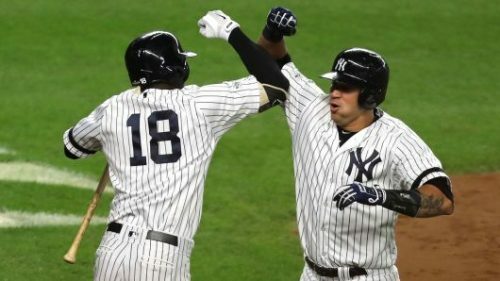 According to the current lineup, the only goal of this team has been equal to the Yankees’s – the champion. 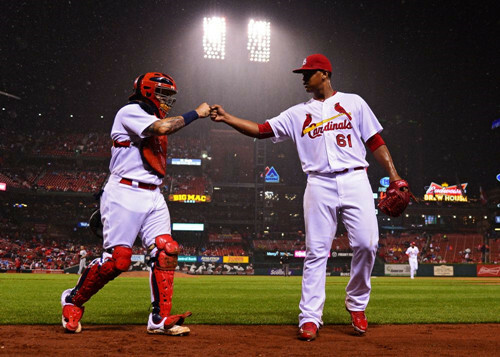 St. Louis Cardinals (also known as The Cardinals) is subordinated to the National League. It was founded in 1882 and the home field is located in St. Louis, Missouri. 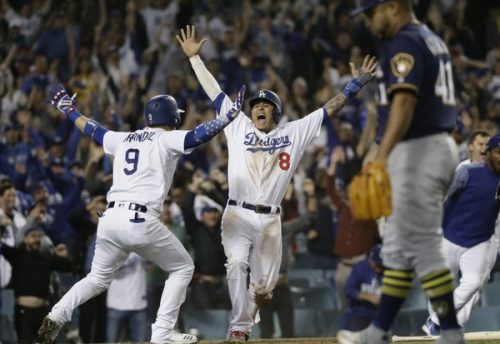 It is the baseball team getting the most World Championships (11 times) in the National League, and second only to the New York Yankees among all baseball teams of MLB . In addition to above teams, there are still many famous baseball teams in MLB. If you happen to know the other baseball teams, welcome to leave your comment under the article. Do you also want to have a commemorable article for the baseball team you like ? The baseball trading pins must be the best choice. You can also visit our website for reference. ← Do You Know Anything About Laptop Stickers?